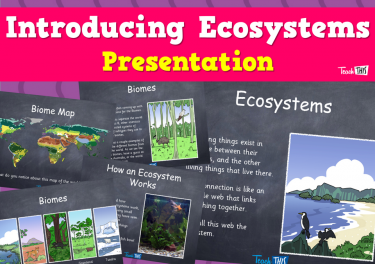 Research the variety of ecosystems that exist around the world. 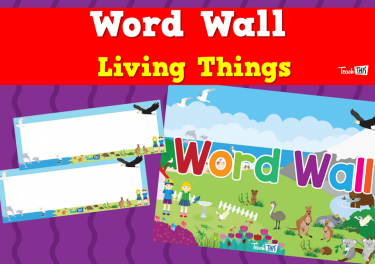 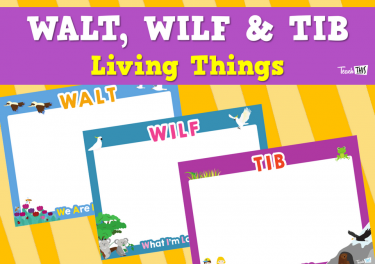 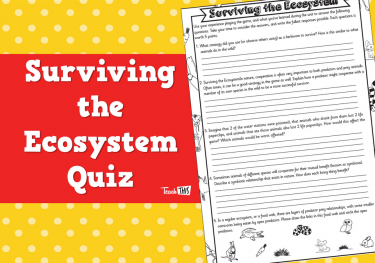 Explore the different roles that living things can have within an ecosystem. 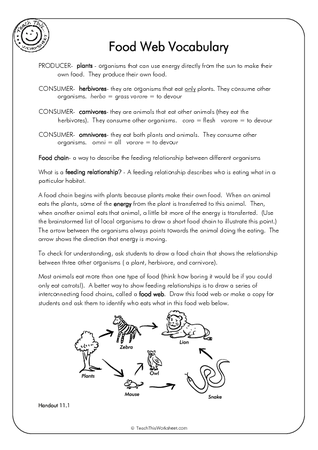 Predict what will happen when living things in feeding relationships are removed or die out. 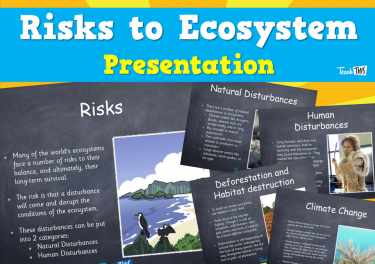 Examine the risks to ecosystems, especially those caused by humans. 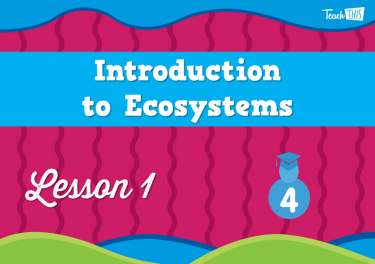 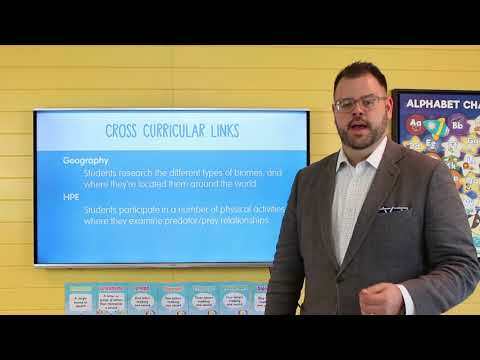 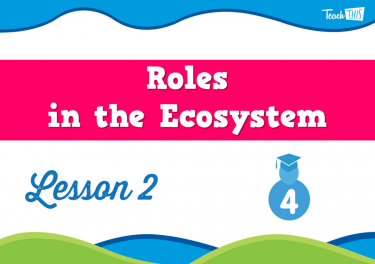 In this lesson students will investigate what an ecosystem is and how it connects to everything inside it. 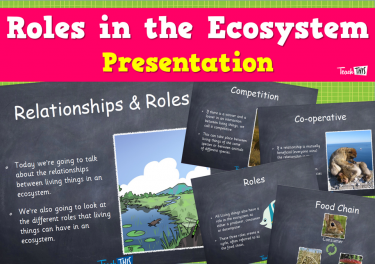 In this lesson students learn about the roles and relationships all living things have between each other in an ecosystem. 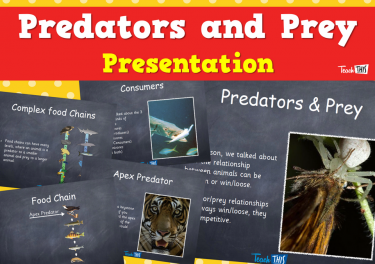 This lesson will take an in-depth look at the relationship between predator and prey. 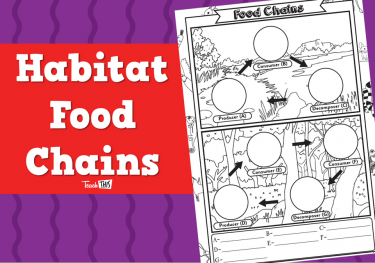 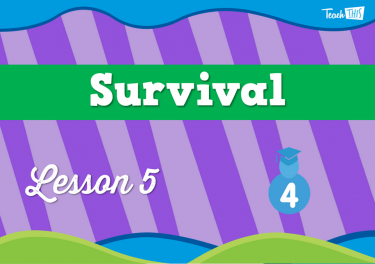 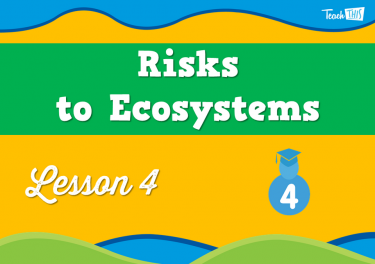 In this lesson students will investigate the risks that ecosystems are facing. 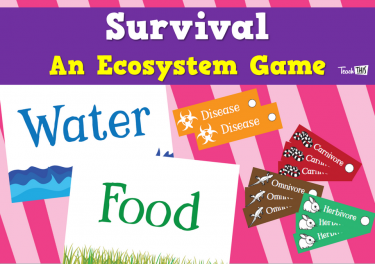 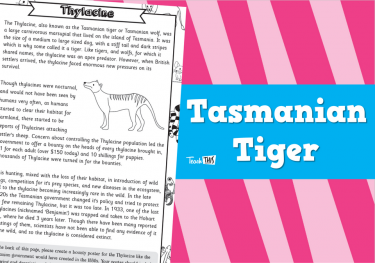 In this lesson students will play a game that explores the predator and prey relationship.